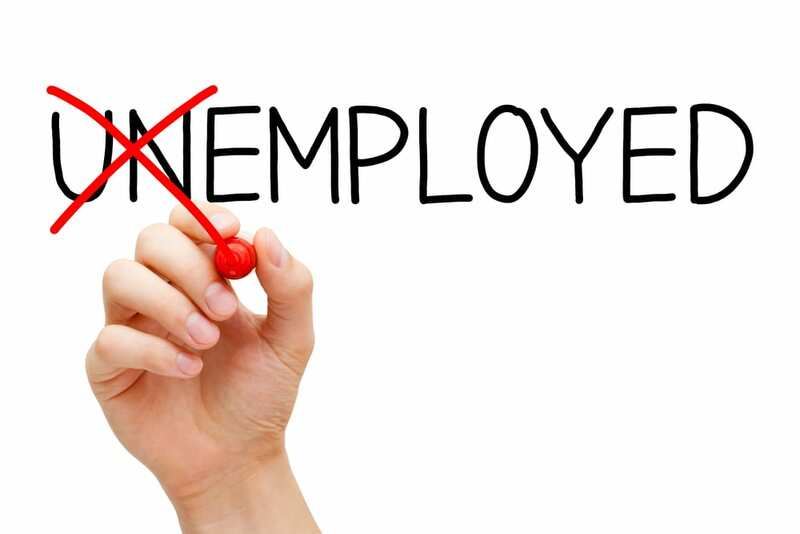 According to many experts, we’re currently experiencing a tight labor market, which should be good news for those of you who are looking for a job or thinking about changing to a new job. Of course, this is a generalization and doesn’t necessarily mean job seekers across the country will find employers knocking on their doors. Still, there are some aspects of the situation that might be encouraging, regardless of the level you’re targeting, where you live, and so on. On the other hand, it does require researching factors and conditions that have particular relevance to the employment goal(s) you’re focused on. 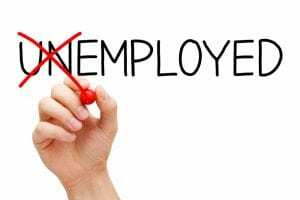 The stigma that has too often surrounded qualified job seekers who are unemployed might not have been completely broken by the tight labor market, but maybe it has at least made a dent. Likewise, if you’re working but at a lower-level position than you’ve held previously, you might find the tighter labor market offering more job opportunities than you’ve seen before. If you’re employed and in a role that matches what would be expected with your career progression, you could still benefit from a job market where employers are experiencing increasing difficulty in filling positions. The primary consideration is: Does the tight labor market offer you more of the desirable job opportunities you’d be looking for? If it does, how do you take full advantage of the situation? Those are the kinds of questions you need to answer for yourself–partly by doing the research I mentioned and partly by consulting whatever resources are available to you. The more you can find out, the better placed you should be to take advantage of a job market that tends to favor job seekers. More Jobs & Higher Pay? You might find that jobs are more plentiful these days, generally speaking. However, that doesn’t always translate into higher pay. Especially if you’ve been on the low-wage end of the job seeker spectrum, that has too often been the case. Regardless of the level you’re at, though, you’ll want to scope-out the employment market to identify factors that can and likely will affect your particular job search situation. If you’re an executive, for example, you’ll probably have fewer plum jobs to go after because you’re at or near the top rung of the ladder. However, a tighter labor market might mean that employers will have more difficulty filling even those senior management and executive positions than they did in the past. It literally could pay you to check that out. 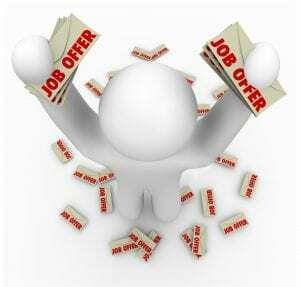 Tight labor market (good for job seekers) or tight job market (good for employers)–whichever situation you’re in, one essential element of your job search doesn’t change. You must focus on your potential value in the eyes of employers. 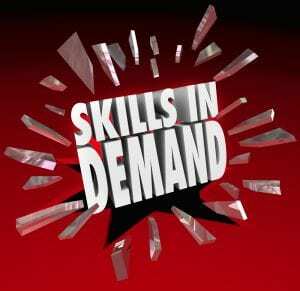 What skills, expertise, or other professional qualifications can you offer that employers clearly need–and maybe need urgently? Do you outperform your competitors in those areas? That’s your “ace in the hole” for a successful job search, as it always has been.